Prescients are accepted by the hu-beings, as Inner Guidance grows. Flares of recognition are launched. 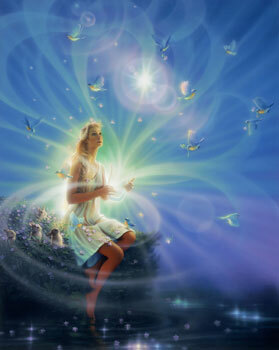 Attentions of all are drawn to Happenings in the Light Realms. This entry was posted in * AGE - OF - AQUARIUS, * COMPANY OF HEAVEN, ANGELIC HUMAN RACE, DIVINE MOTHER EARTH, GAIA PORTAL Updates, GOD AND THE PROOF, HEAVEN'S BIRTH CANAL, LOVE LESSONS LEARNED, Prime Creator God[dess]. Bookmark the permalink.